you are the best!! You already know I love your yarn! The quality of the fiber, the brilliant colors and your superb customer service. You have a loyal fan here! simply beautiful yarn - love it! It's beautiful, and came super fast! Fable Fibers is a story in progress of a girl who grew up reading fairytales, wishing she could be part of one. The girl slowly grew to be a woman, and that woman realized that life is what you make of it, and it is a fairytale if you work hard enough. Hello, my name is Lelah, and I am that woman. I have spent a better part of my life enchanted by the written word and grounded emotionally by color, first as an art student-turned-linguistics major, and then as a serious craftsperson. Fable Fibers hand-dyed yarn and spinning fibers are for people who are in love with the emotions that color and texture bring them. 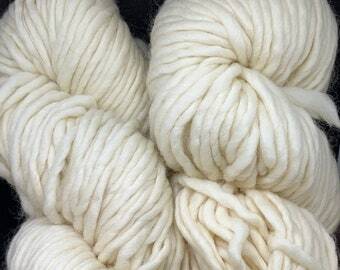 Whenever possibly, I try to use mostly yarn that has been grown and milled here in the USA - I am trying to do my part in helping our economy by supporting local farms and mills. 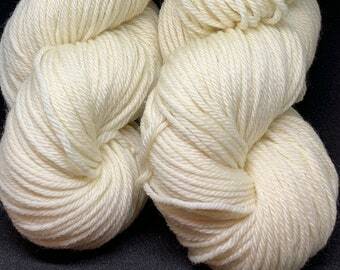 Sometimes it isn't possible, as there are very few yarn mills left in the US, but I am doing my very best! Whether you spin, knit, crochet, or weave, you craft your own story. I hope that you are as happy using my products as I am creating them. 1. I take Paypal, debit, or credit card orders (via Paypal, but no need for a Paypal account to do so). 2. I do accepts returns up to 60 days, but I can't refund shipping, either way. Skeins must also be in original, unused condition. 3. I ship only after your payment clears. And I ship same or next day. 4. PLEASE MAKE SURE YOUR SHIPPING ADDRESS IS CORRECT! I am not responsible for address errors. 5. I ship from NC, USA, so overseas orders may take up to 6 weeks. Hello! I am Lelah and I am obsessed with creating color. Life is a fairy tale if you work hard enough. Fable Fibers is a tiny yarn company run by me, Lelah O, and I am dedicated to hand dying high quality yarn in beautiful colors. 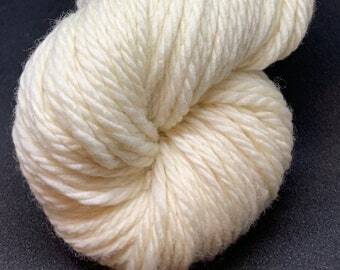 Any skein can be wound into a center-pull ball, just ask me to do so in the "note to seller" section. This is free of charge! 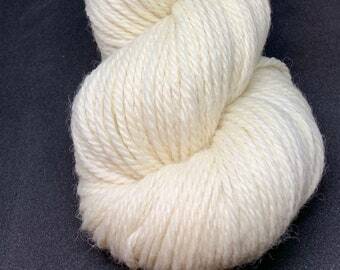 If you are unsatisfied with your yarn, please email me at fablefibers [!at] gmail.com and we can work out a return or exchange. I really want to make your experience with me a happy one! I accept Paypal and direct checkout. 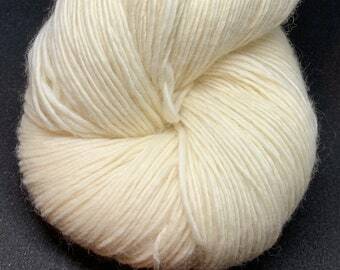 If you are unsatisfied with your yarn, please email me at fablefibers [!at] gmail.com and we can work out a return or exchange. I really want to make your experience with me a happy one! Please let me know if your shipping address is different than your Etsy address when checking out, and which one I should use. Orders are shipped First class with Delivery Confirmation, within 1-4 days of payment receipt, unless otherwise specified. I dye in a kid-friendly environment. Sometimes I get distracted... so please be gentle with me if I screw up!